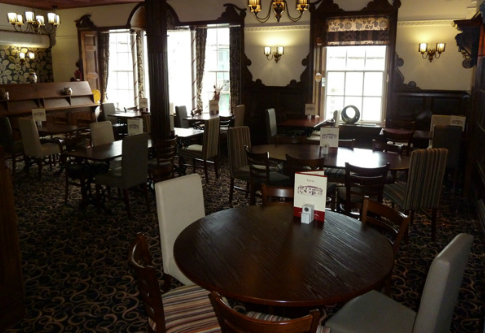 As the Landlord and Landlady at the Queen Hotel, we welcome you into our fabulous pub. 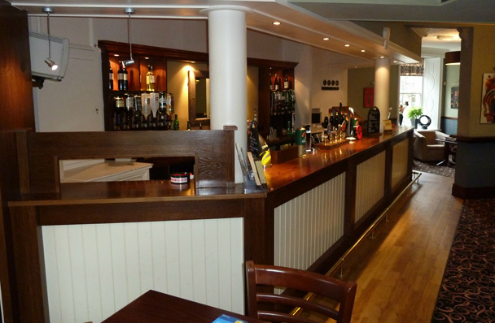 We hope you’ll feel at home from the minute you walk through the door - with great hospitality and a friendly, relaxed atmosphere. 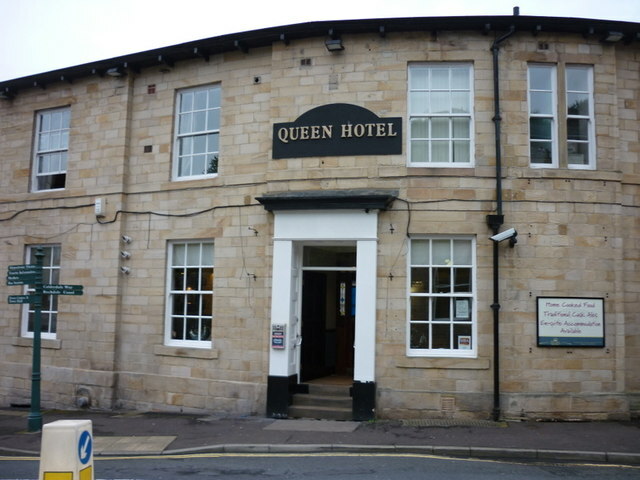 Here at the Queen Hotel we believe in giving all our customers the best stay, food and drink in the area. We are the perfect place to stay for the quiet break. We have Manchester city centre just 30 minutes away by train or you could jump on the other foot and head off for the day walking in some beautiful hills and moorland. 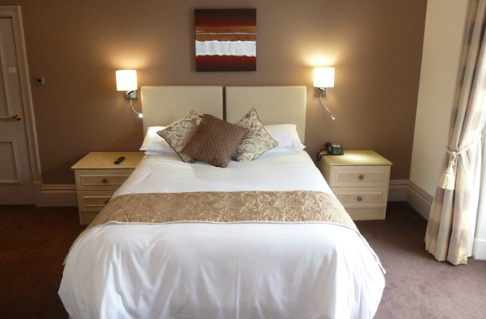 We have 10 bedrooms all of which have recently been refurbished in a contemporary style. 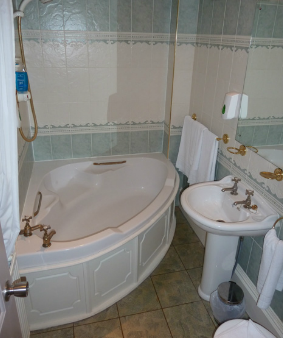 9 bedrooms are double rooms, 3 are twin rooms (2 can be changed from double to twin). 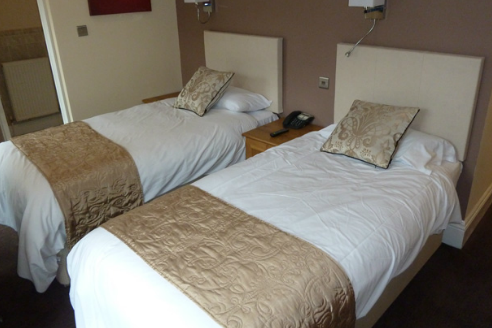 All rooms have flat screen TV with a good range of channels including Sky sports 1. 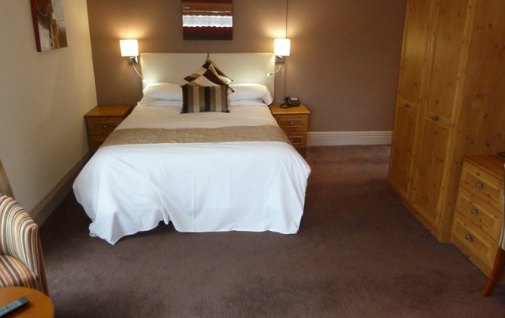 All our rooms come with a full freshly cooked breakfast.